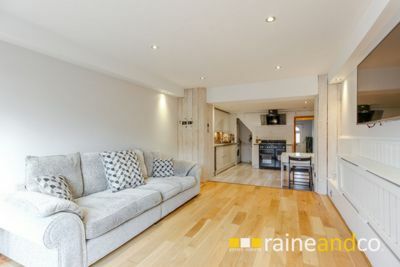 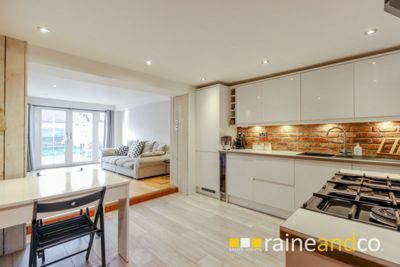 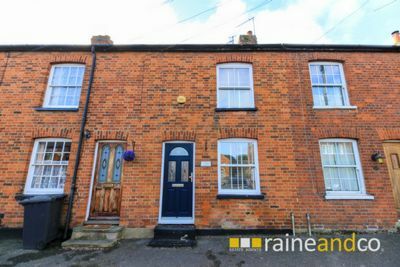 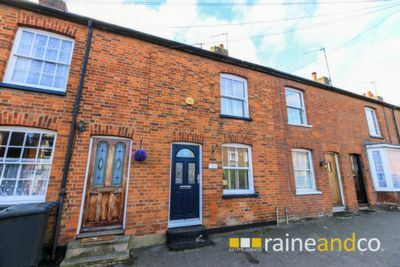 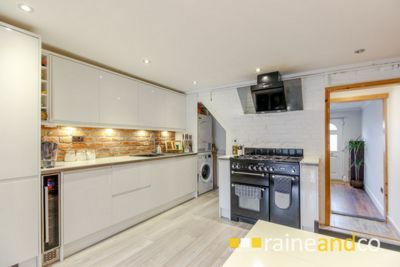 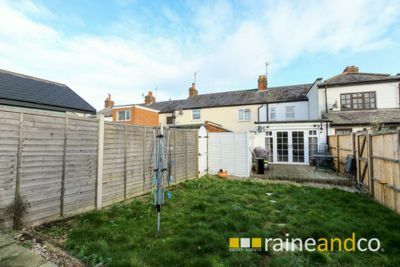 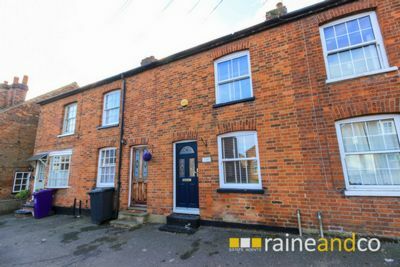 A rarely available spacious two bedroom Character Cottage which has been tastefully modernised within keeping of the age of the property and offering larger than average ground floor accommodation. 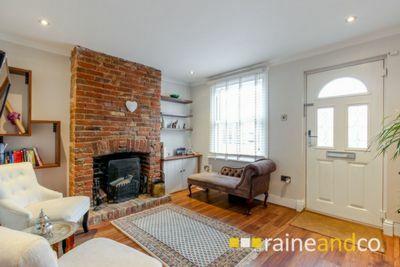 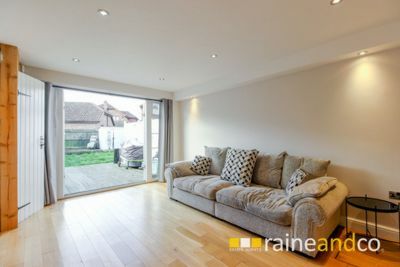 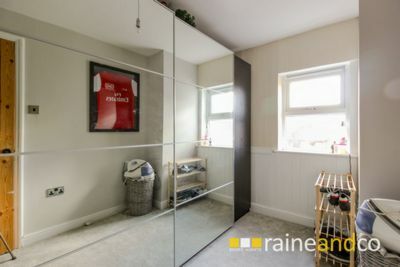 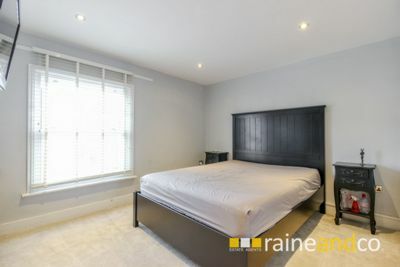 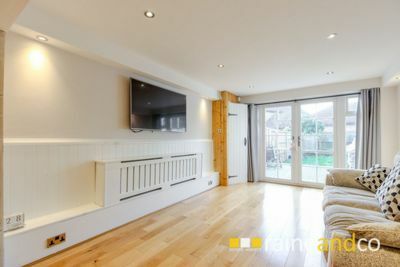 Ideally situated in the heart of Codicote being within walking distance of the local shopping facilities, eateries and excellent JMI school, countryside and transport links to Welwyn Garden City, Hitchin and St.Albans. 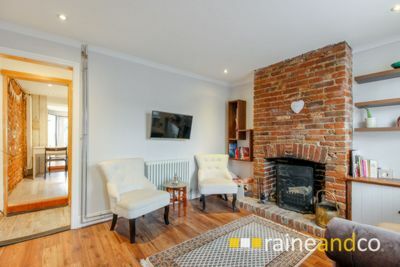 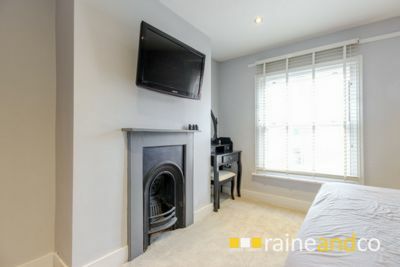 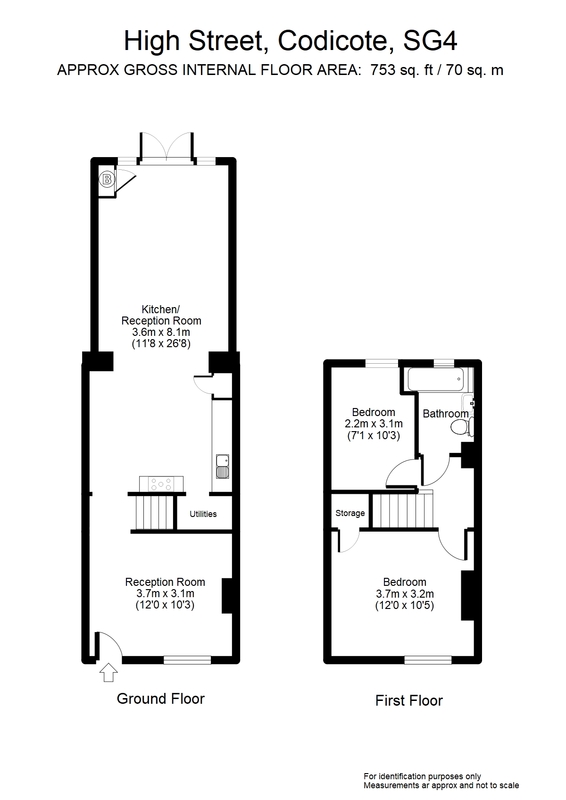 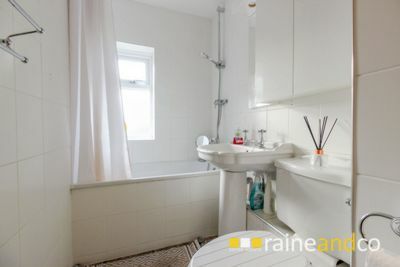 The property benefits from double glazing, gas central heating and a separate reception room with feature fireplace, large kitchen/dining/living room, two bedrooms and bathroom. 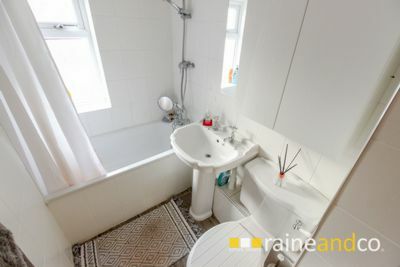 Viewing essential to appreciate all there is to offer in this property.